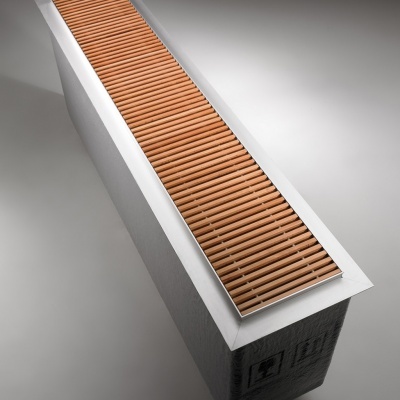 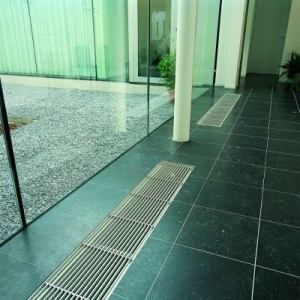 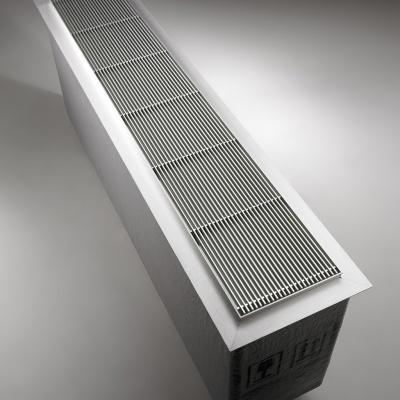 The Jaga Canal Plus Trench Heating System is designed to provide strong BTU outputs and can be used as a primary, secondary or targeted heat source. 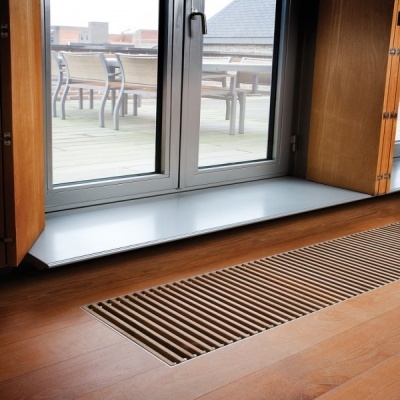 Available in a wide range of Trench Heater Lengths, Depths and Widths these Jaga Trench Heaters offer market leading heat outputs within stylish compact fully assembled units. 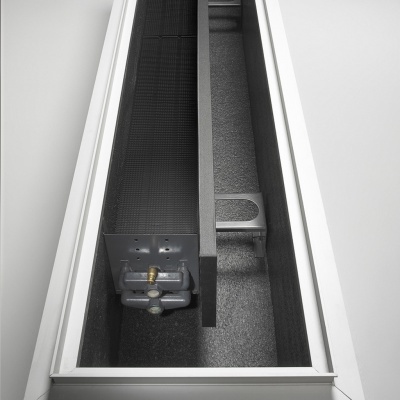 These Perimeter Heating systems are a great solution for Homes, School Heating, Offices, Retail and Industrial premises heating.